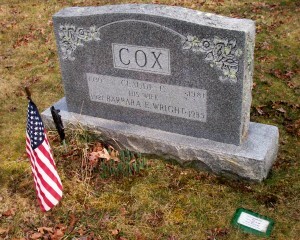 Born: September 13, 1921 in Pocasset Ma. Died: September 5, 1985 in Bourne Ma. at 63 yrs.